Today is Valentine’s Day, and just like you, we’re planning to show a little love to our favourite people. Payroll with a heart and soft spot for our customers! But here at Thankyou Payroll, that’s just like every other day. You see, we love our customers — truly! Without them, there’d be no Thankyou Payroll, and we aim to show customers some love every day and let them know how much we value them. Customer Love is central to everything we do at Thankyou Payroll. But what does that look like? And loves long walks on the beach (optional, but nice). 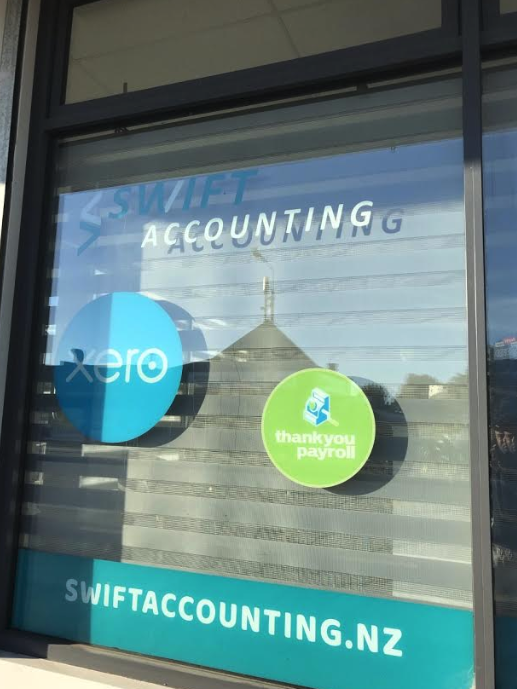 We’re perfect for these customers, because not only can we help them pay their employees quickly and easily, we provide payroll services free of charge for charitable organisations by leveraging an IRD subsidy. Whether you’re a community group, café, or retailer just getting up and running, or if you have hundreds of employees with stores or offices in multiple locations, chances are we’re already helping customers just like you right across Aotearoa. We also try to show love for charities and community groups by doing all we can to support worthy causes we believe in, like Nisa Clothing, created by Elisha Watson and employing women from refugee backgrounds to make women’s underwear from ethically sourced fabrics. 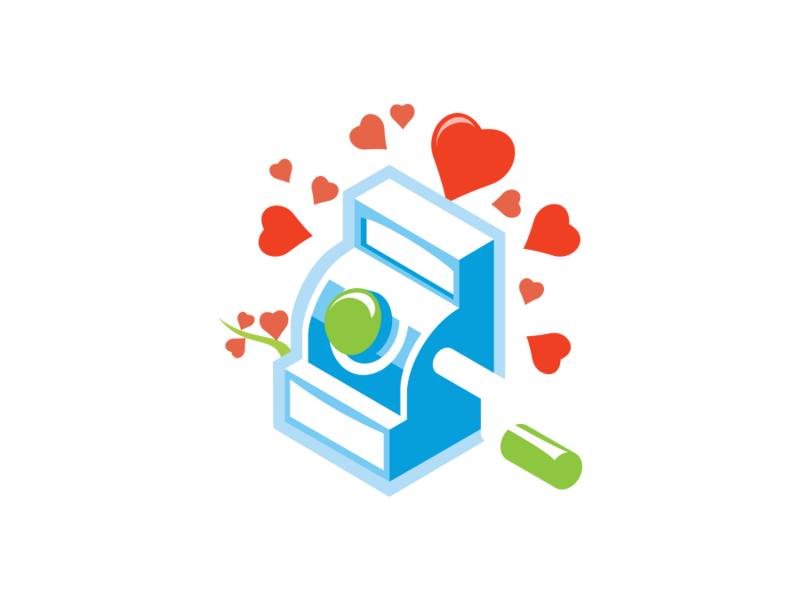 So if you’re a Thankyou Payroll customer this Valentine’s Day, remember that you’re already giving some love back to your own community with every pay run. Twenty-five cents per person, per pay run (up to a maximum of five employees) goes to underserved communities through the Thankyou Charitable Trust. 2018 round up. Couldn’t have done it without you! If you’ve got even more love to give, you can contribute extra through Thankyou Payroll by using payroll giving to make an even bigger impact at your favourite charity. Remember: the more people we have using Thankyou Payroll, the more good we can do and love we can share (so tell a friend!). Keep on sharing the love wherever you are. We’ll be doing the same, sharing our love with customers every single day. Keep an eye on our blog often see even more about customers we love — we’re expecting to have video for you soon! 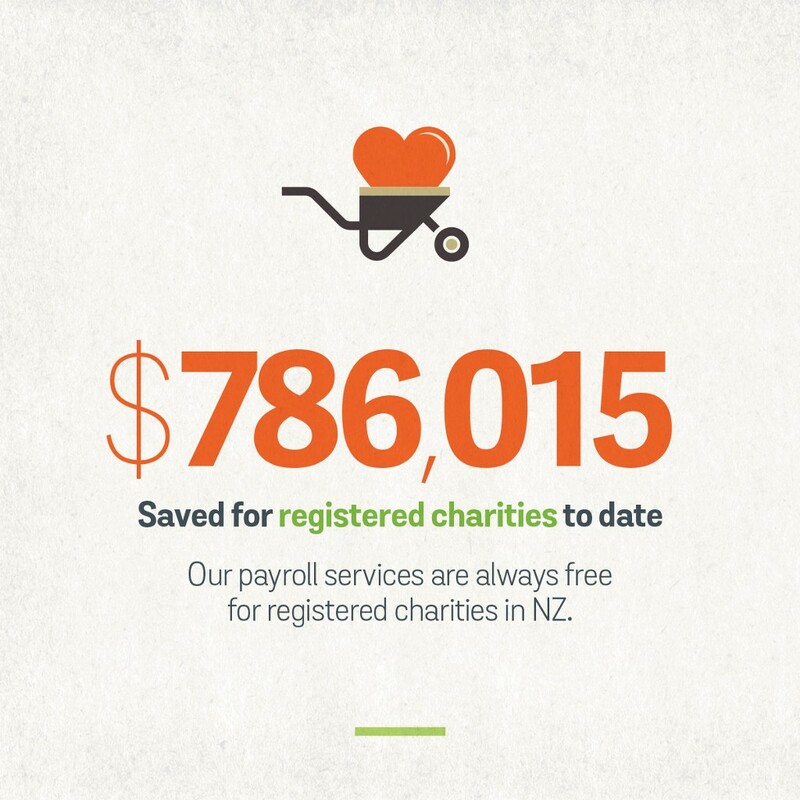 Thankyou Payroll is a social enterprise providing online payroll and PAYE filing services for businesses and charities in New Zealand. If you want to be part of something more than just payroll, sign up to Thankyou Payroll here. Sharing Customer Love This Valentine’s Day was originally published in Thankyou Payroll on Medium, where people are continuing the conversation by highlighting and responding to this story.